The standard tripod in photography is the tripod. It allows the camera to be stably positioned so that any long exposures or panoramic shots are possible without blurring. 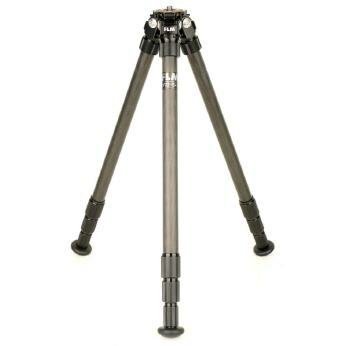 This tripod of the 26er series is stable and light at the same time.